Technologies: .NET, ASP.NET MVC, WPF, FastReport.Net, Windows Forms, SQLite, HASP protection. 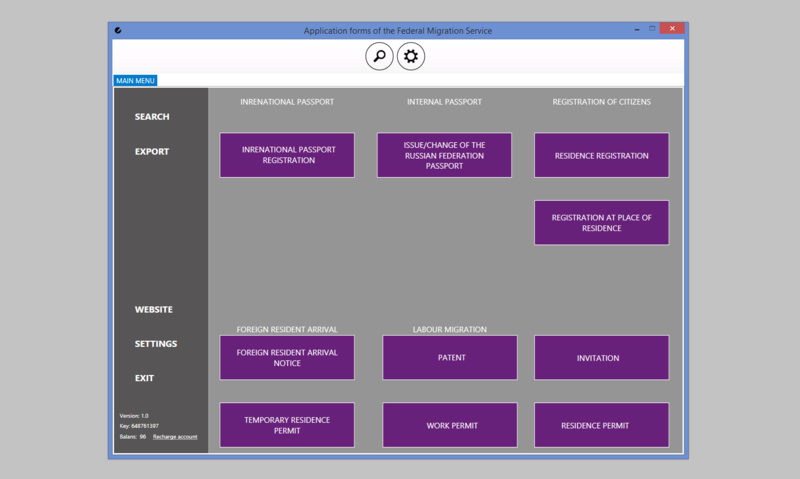 the necessary application forms to register such documents as an international passport, an internal Passport of the Russian Federation citizen, a residence permit, a visa, a registration at place of residence as each application form contains great many fields to fill in and specific rules of their filling. That is why every day the employees of such organizations as our customer’s need to fill in a lot of forms, which later are to be submitted to the Federal Migration Service. Before the customer contacted us the organization used a program, which was inconvenient to use and did not enable users to make any changes or adjust it to their needs. Another challenge was the fact that the legislation is often changed, and, as a result, the application forms are also changed. This caused constant confusion of documents by the employees of the above mentioned organizations. The customer wanted to unify the procedure of creation, filling, delivery of documents as well as to create a software for the automation of document circulation between the Federal Migration Service of the Russian Federation and businesses providing services of the registration of various documents. The customer contacted iQueSoft since there are few experts with the necessary expertise in the Russian Federation. The decision was made to develop a product enabling users to create and store hundreds of different application forms. Also, the product was designed to print application forms and email their electronic versions to the Government’s Web site, thus allowing to store them in the Government’s databases. The project was named “Application forms of the Federal Migration Service”. Initially, there were no detailed requirements for the project development as both the customer and we understood that the software program contains dozens of different documents and thousands of fields to fill in and that they, in their turn, have their own checking and filling algorithms. Writing all the requirements would have taken too much time that is why we decided not to write detailed requirements at the beginning of the project, but to work in close collaboration with the customer and to carry out the requirements, which would be sent to us progressively by the customer. 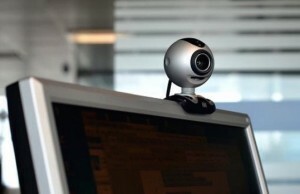 The communication with the customer was regular and was carried out via Skype, e-mails or phone calls. We developed a desktop system of document circulation. 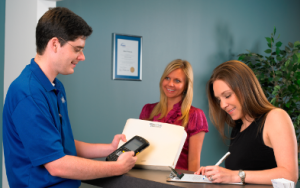 To use this system a customer needs to purchase a start package, which contains a key and several licenses. Web Services for the customer’s order management and the management system of key delivery, new user registration, payment, license generation and user administration were developed separately. When receiving a key, a customer can buy additional licenses via the Web site, which was developed by us in addition to the document circulation system. On the Web site users can also find information about the product, interface and document samples, a link to download the latest software version. Without the key the desktop program is in a trial mode. This enables a customer to check out the functionality, to test how easy it is to enter data and to make a decision whether to buy a start package. System users can prepare both electronic and paper copies of documents, using automatic filling of the necessary application forms by means of the directory of all actual addresses of the Russian Federation. The directory is found in the application. This highly simplifies address entry as the application itself suggests the possible options and prevents mistakes. We also created a plug-in for the Web browser Chrome to automate filling in fields in the software used bу the Federal Migration Service of the Russian Federation. The automation of filling is carried out on the grounds of uploaded data. To automate filling in fields in the software used bу the Federal Migration Service of the Russian Federation we created a plug-in for Chrome. The data can be in non-legible form as well as in the form of 2D data matrix. The creation of the plug-in was an excellent solution to the following situation. Foreign residents, who do not speak Russian and cannot even write their full name in different cases, have to go to the Federal Migration Service of the Russian Federation after having all the necessary application forms filled in by the employees of the above mentioned organizations. To simplify the work of the employees of the Federal Migration Service a printed sheet of paper with 2D datamatrixes is given to foreign residents by the organizations, which provided the service of document preparation. So the employees of the Federal Migration Service do not need to enter the same data manually into the software of the Federal Migration Service of the Russian Federation. There is a Web camera and our plug-in in the browser Chrome on computers of the employees of the Federal Migration Service. The employee is to open the browser, enter the Government’s site and the plug-in is activated automatically. 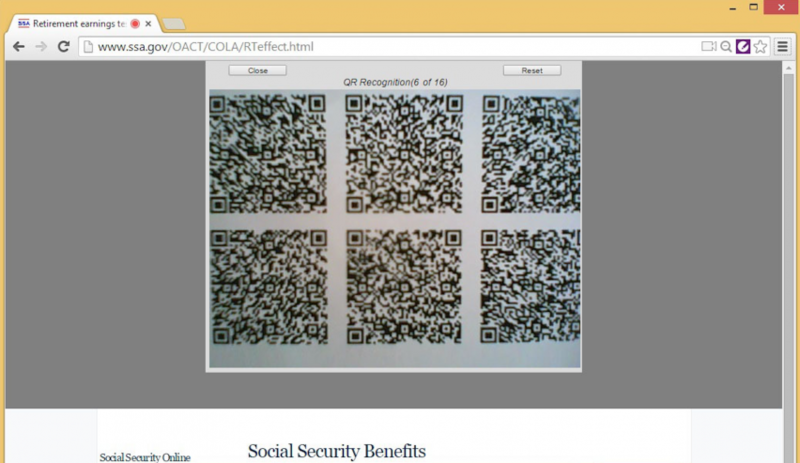 Then he only needs to place this sheet of paper in front of the webcam, which then reads the information from the 2D datamatrixes and then inserts it into the site. 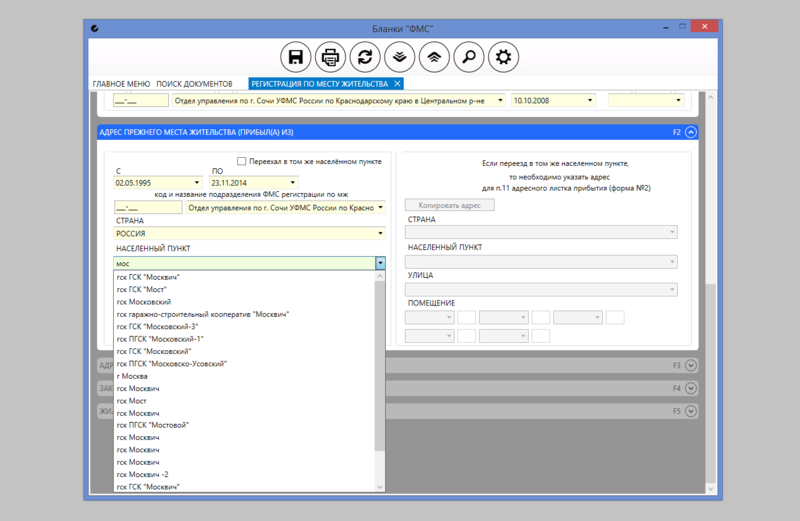 The project “Application forms of the Federal Migration Service” has unified the procedure of document creation, filling, printing, sending, storing, it also solved the problem of the confusion of documents, simplified the process of document circulation as well as saved time of employees of organizations providing services of the preparation of different types of documents for the Federal Migration Service of the Russian Federation.